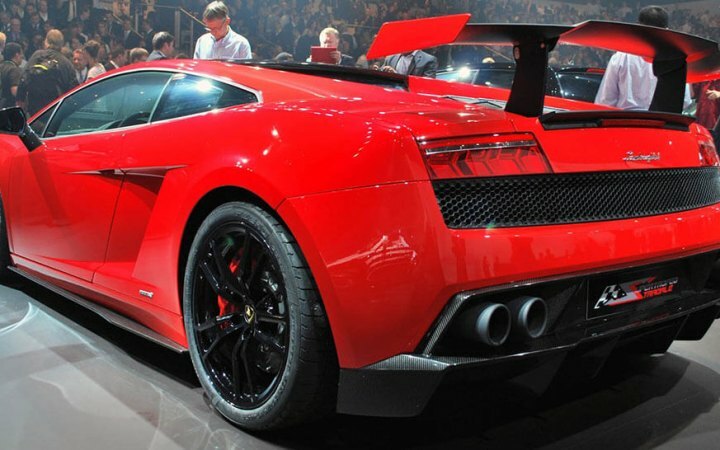 If you want your car to look more sporty and stylish, one of the best way to do is to install spoiler. Spoiler doesn't just enhance the appearance of your car but adds it more value. 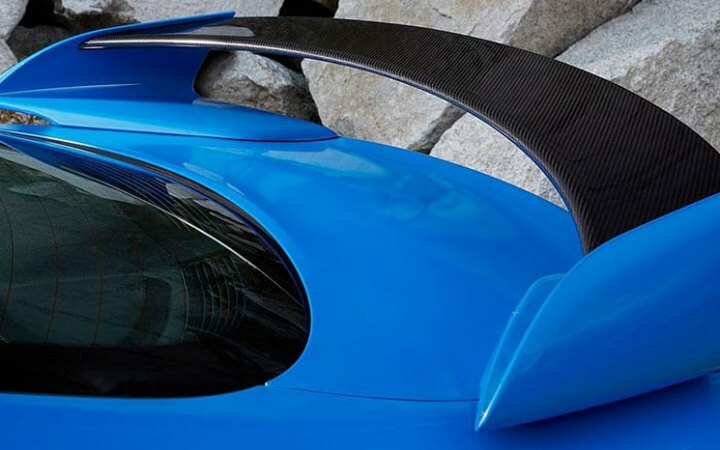 Besides spoiler installation may improve the aerodynamics and increase the gas mileage of your vehicle. Big variety of shapes, colors and materials, such as polyurethane, fiberglass or a lightweight metal, allows to choose exactly what you want. First of all you will need some tools and accessories such as protective eye wear, a tape measure, a wrench, a marker, touch up paint, a drill, a sander, a vacuum and of) course the spoiler. 1st step. Trunk lid measurement. Determine the length and the width of your vehicle's trunk with a tape measure. You will need this dimensions for purchasing the spoiler of correct size. Now you know the size and can purchase the spoiler. We recommend you to go to the authorized autoparts shop or local dealership. There you will have opportunity to consult with experienced staff and choose spoiler that was made specially for your vehicle. 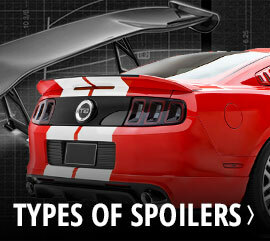 Remember, there are universal spoilers that matches almost any car. When you come back to your garage first of all put on the protective eye wear before you get started. Place the wing brackets on one level and make sure that they fit together properly. Tighten bolts with the wrench carefully and make sure, that wing brackets are fastened securely. 5th step. Marking the spoiler location. Place the spoiler on your vehicle's trunk lid in the right direction. Mark the future location of the spoiler and mark the location of the installation holes on your vehicle trunk. Then take off your new thing to make the holes. Make the holes in the marked places of your vehicle's trunk. Be careful and make sure that holes have the correct size. We recommend you to make smaller holes first. Remove scraps of metal from the trunk with the vacuum. Smooth the hole edges with the sander and use the paint to prevent the rusting. Use the vacuum to remove scraps again. You may need the help of your friend or any worker with this step. Place the spoiler on vehicle's trunk lid and secure it with bolts and washers using the wrench. All bolts should be tightened with the same pressure. 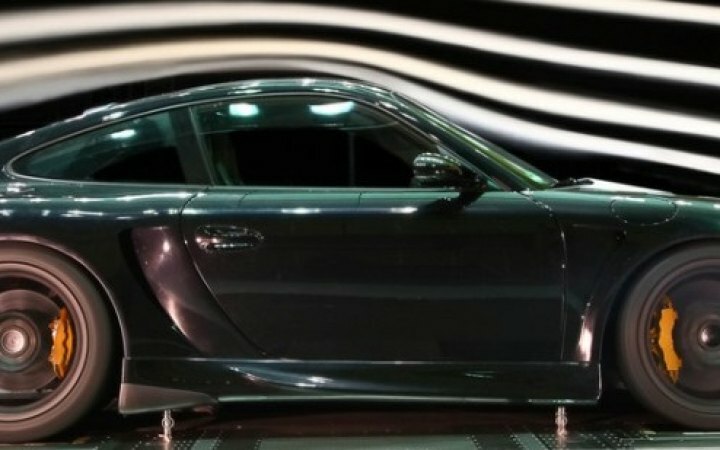 If your spoiler doesn't move at all it means that you did everything correct. Congratulations!